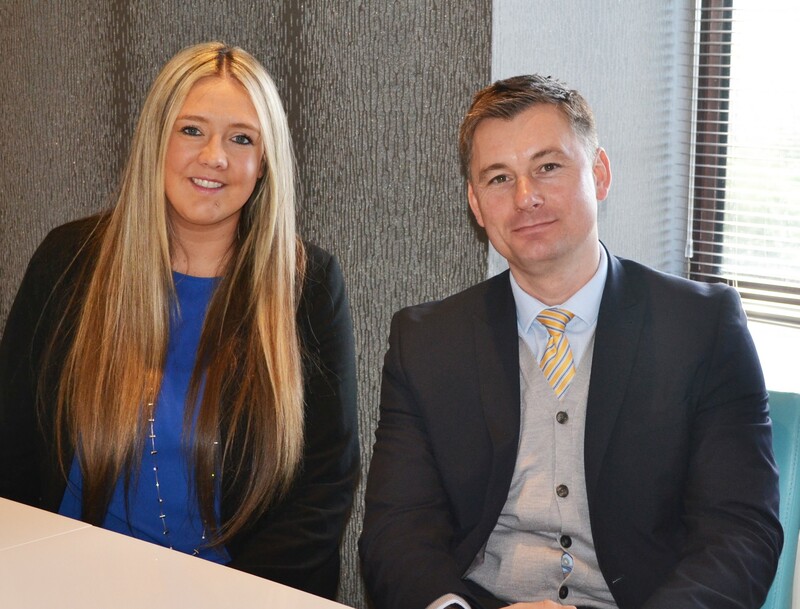 O’Donnell Solicitors provide a full range of legal services for your own personal needs. Whether you are moving home, re-mortgaging, putting your affairs in order with lifetime planning and will drafting, O’Donnell Solicitors can offer you expert legal advice. Our team is made up of a number of key individuals, each of which is a specialist in their own field(s) of law. 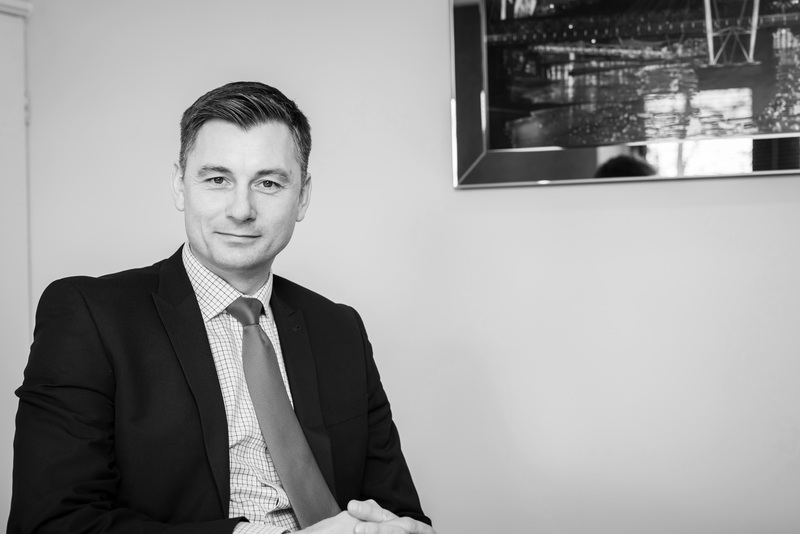 This means that we are able to provide a broad range of expertise in all matters which can affect us in our private lives, ranging from employment and residential tenancy advice to adverse possession claims and boundary matters. 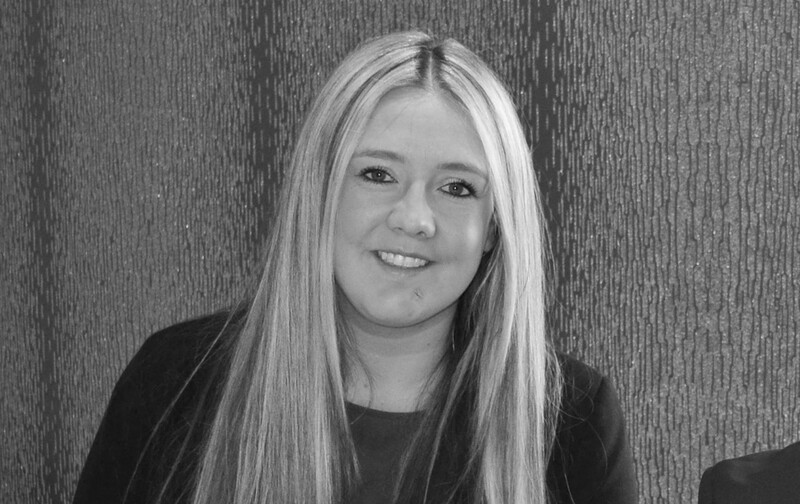 Being a friendly, approachable firm who act swiftly for their clients and provide ‘straight-talking’ legal advice, O’Donnell Solicitors have a loyal client base and are fortunate enough to receive many word of mouth recommendations. 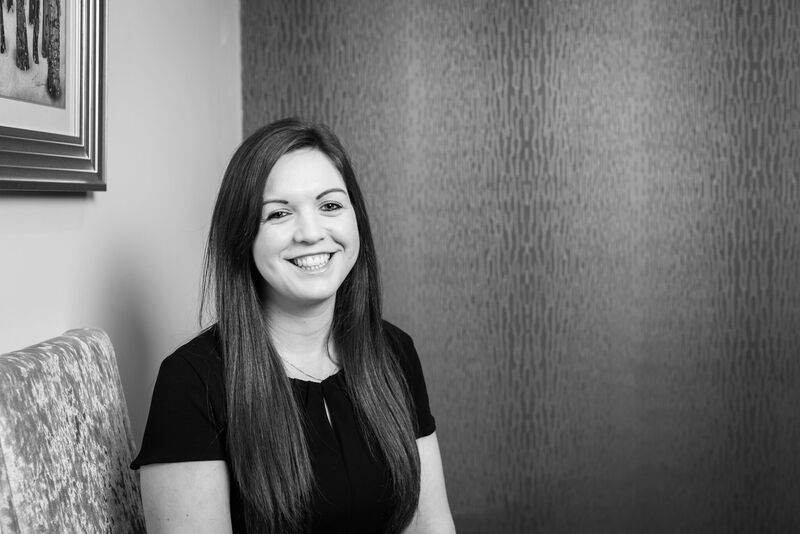 If you would like to speak to a member of our Personal Legal Services Team, please contact our office on 01457 761 320. Our staff will be able to direct you to the solicitor who is best equipped to deal with your legal matter.